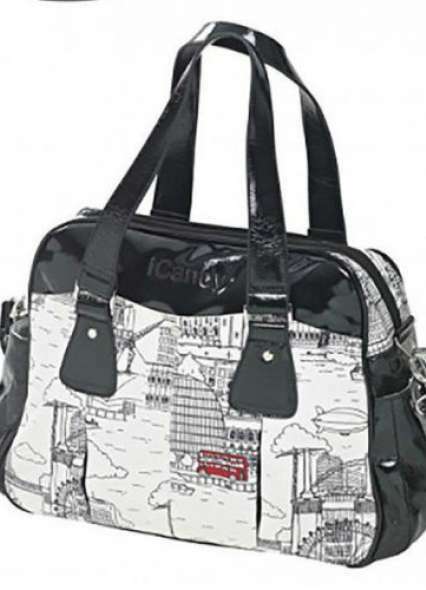 Perfect for the city - the naughty Moodd of Quinny. 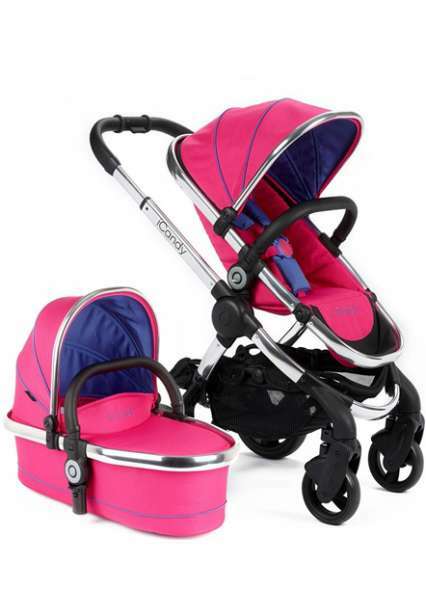 With its sophisticated design and clever functionality, it appeals primarily to style-conscious parents. Not to mention the smart extras, such as automatic opening and easy folding. Versatile, clever and elegant, the Quinny Moodd lets you explore the neighborhood and conquer the street. It only takes a push of a button, then the Quinny Moodd works thanks to the unique system in a matter of seconds automatically and can just as easily fold again! The perfect 3-in-1 travel system from birth. Choose between the Foldable Carrycot (not included), the Maxi-Cosi Car Seat (not included) or the stylish seat unit. For your newborn the Moodd can be folded back flat. Later, your offspring can discover the world forward or backward. The Quinny Moodd's sun canopy offers the highest level of UV protection (50+) for your child - so you can enjoy sunny days without any worries. basket Your shopping trip will not get in the way thanks to the spacious and easily accessible shopping basket with a capacity of up to 5 kg. Height-adjustable slider The slider of the Quinny Moodd can be easily adjusted in height depending on your height - so it is comfortable for you and your partner to push. mess? No problem: stains can be easily wiped away, because the seat cover of the Mood is water and dirt repellent. The foot rest is easy to adjust, so your child can comfortably sleep. The suspension of the front and rear wheels of the Quinny Moodd catches any unevenness in the road surface. So you slide easily over any form of flooring. 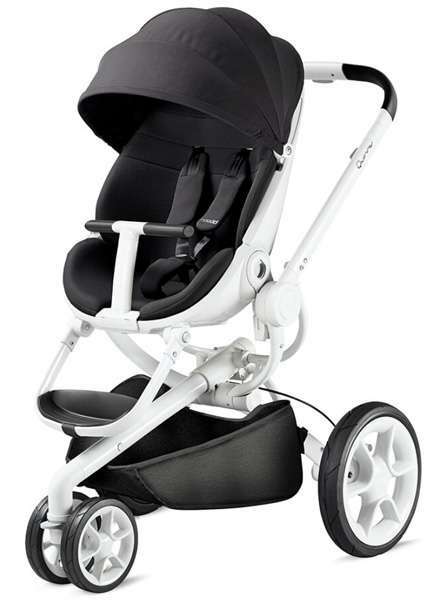 The city's challenges are easily mastered with the Quinny Moodd, which is particularly manoeuvrable. And if you ever find yourself on uneven ground, no problem: just notice the front wheel and off you go. filled rubber tires Foam-filled rubber tires allow you to take a relaxing walk on foot or on the road. 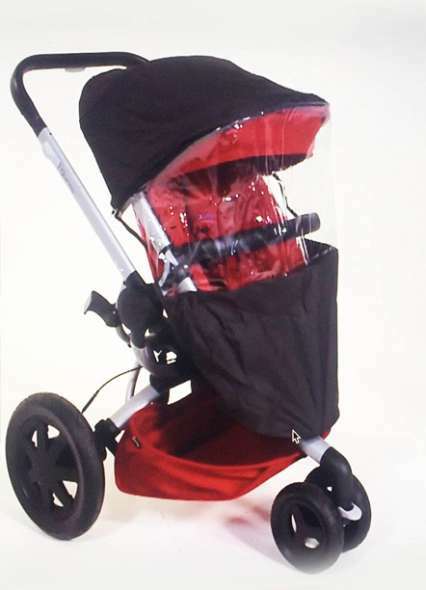 Be the first to review " Quinny Moodd Pram Stroller "